1. Rabies Vaccination Immunity Certificate (vaccination red book) – pets must have been rabies vaccinated at least 21-days before date of departure but no more than 12-months before date of departure. Rabies vaccinations must be administered at an officially designated animal vaccination hospital and owners must have proof of a signed/stamped vaccination red book. 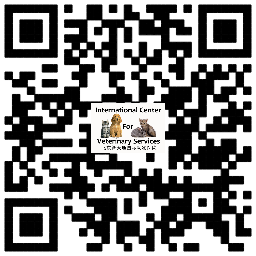 The International Center for Veterinary Services (ICVS) is an officially designated animal vaccination hospital. 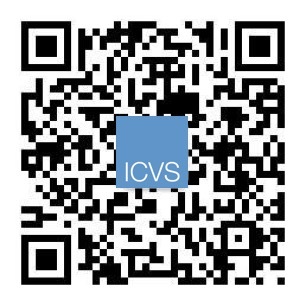 ICVS can provide the official vaccination immunity certificate (red book) for all pets vaccinated at ICVS. Please call ICVS at 8456-1939/1940 for more information. 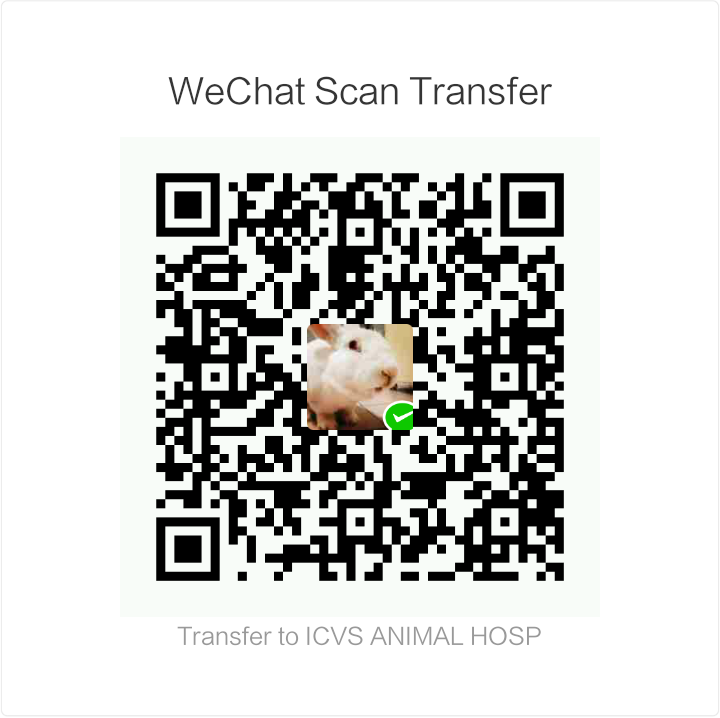 No more than 1-2 days before the pet’s departure date, bring the vaccination red book, your pet and the air crate to the Chaoyang District Animal Husbandry Bureau Service Center for a simple physical examination and sterilization of the air crate (address below). 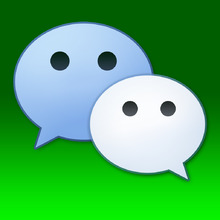 The fee quoted is RMB 20.00-30.00 for the exam and crate sterilization. Owners will receive a stamped certificate from the Animal Husbandry Service Center at the time of the visit. The certificate is valid for 3-days. 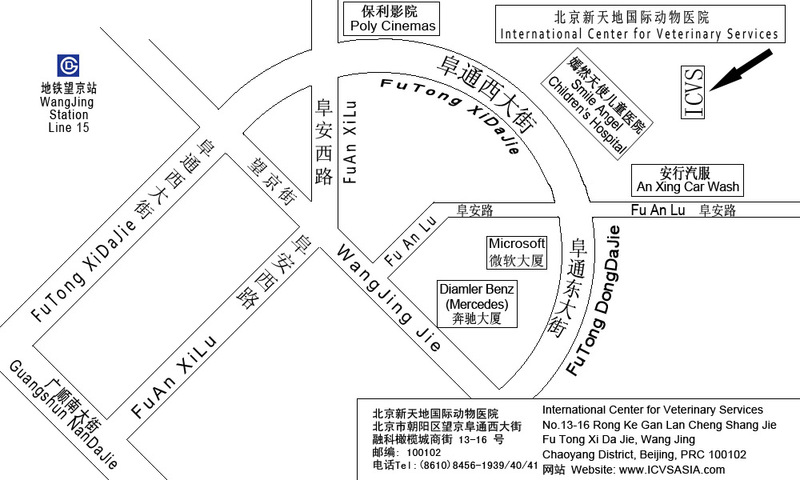 Address：Chaoyang District, Tuan Jie Hu, Bei San Tiao, Jia 8 Hao, Dong San Huan, Chang Hong Qiao Dong. At the intersection of the No. 43 bus terminal, go south 30 meters. Center on west side of the road.